We’ve seen these scenarios before – you come to your child’s lesson expecting to see the same instructor who’s been teaching your child, but you find someone in their place that you do not know and who your child doesn’t know. Or perhaps you’re not seeing the progress you expect in your lessons. You have something on your mind that you want to discuss. As much as we wish that we could meet everyone’s expectations and have everyone be thrilled with their Aqua Life experience, we know that it’s not realistic. What are the best ways to handle these kinds of challenging scenarios? Over the years we have found that the majority of parent concerns can be cleared up quickly with open, honest and timely communication between parents, children, their instructor and client care. The solution to these concerns usually comes down to aligning expectations between parents, instructor and child or making a few simple adjustments to a child’s lesson. We see both ends of the spectrum. There are parents who are upset and do not speak up, which does no one any good. We want to hear from these parents. On the other end of the spectrum, we have parents who are quick to express their displeasure, sometimes using provocative language or parents who let a whole lot of small things add up and then simply let us know everything at once. Both of these approaches tend to ignite emotional responses and cause a disconnect between child, instructor, parent and client care which ultimately does everyone a disservice. 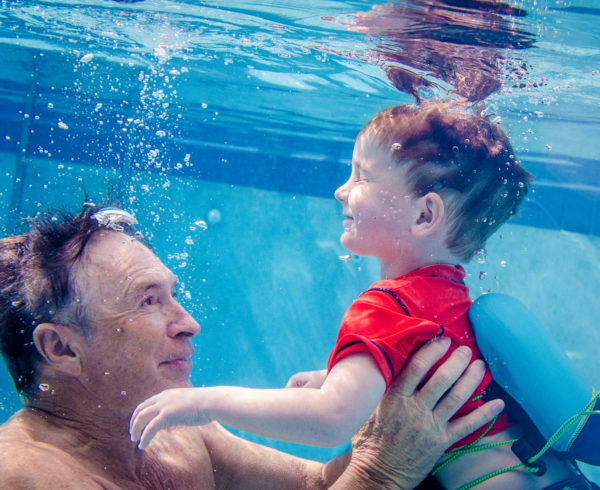 For parents, assume your child’s instructor always wants the best for their students and that they are striving to become a more effective swim teacher with every lesson they teach. 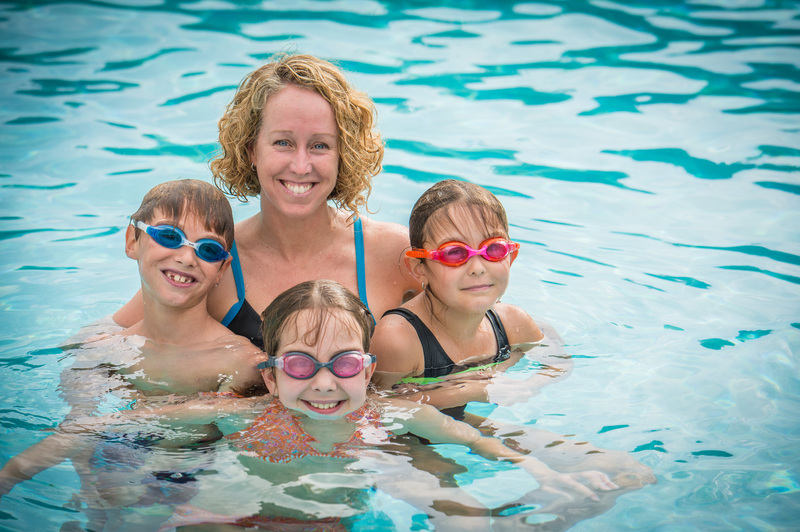 On our end, instructors and client care assume that you, the parent, absolutely want the best for your child. We want to make it easy for you to have these conversations with us, so over the next two weeks, we would like to share with you the top four concerns we hear from parents, and suggestions on how to approach a conversation with us. Concern #1: There have been several replacement instructors and you feel the changes are impeding your child’s progress. Suggested Action steps: The first action step you can take happens before your instructor is absent. Become familiar with what skills your child is working on – what is the skill called? Are they doing it on their own or with assistance? 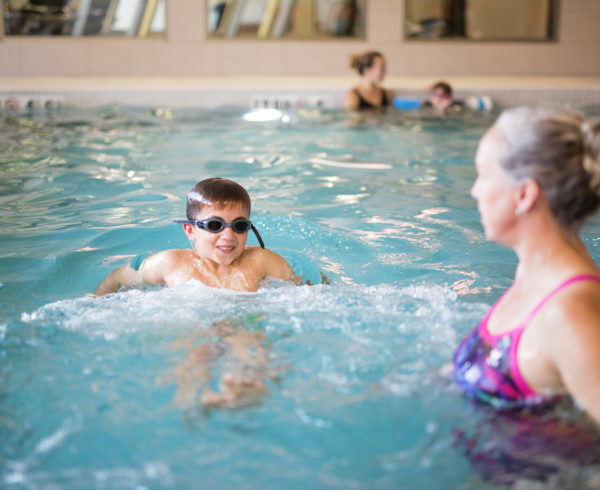 You can also refer to your child’s Jack Rabbit skills report (accessible at any time through your Aqua Life parent portal) for a list of skills your child has mastered and those they are currently working on. The second action step is, when you drop your child off with the replacement instructor, mention to them the most challenging skill your child is working on and where they are at with it. Please feel free to mention any other special instructions you’d like your temporary instructor to be aware of. 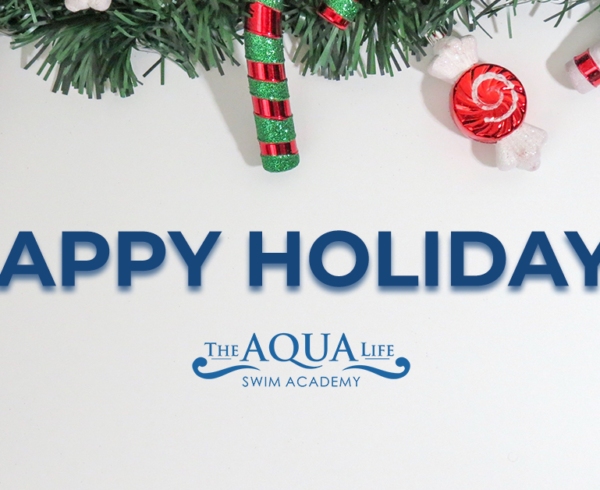 What to say: “My daughter has been practicing front crawl with side breathing and she can do almost half the length of the pool now”. If you feel that your instructor’s absences have become an issue and would like to speak to someone about it, please feel free to reach out to to our Client Care Specialist. 1. Your regular instructor will send notes to the replacement instructor on all their students. 2. As well as, they will update their student’s skills bi-monthly. 3. The replacing instructor will log into Jack Rabbit to take attendance as well as reference the names and skill level of their students. There you have it – our first concern and a way to start the conversation around it! Please tune in next week for three other common parent concerns and how you might approach them.